I’m glad you’re here. Let’s relax together and share a good cup of coffee or tea. 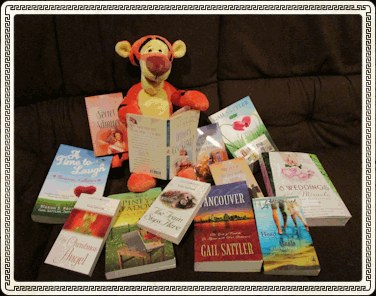 Then we can also pick up a good book or two. For something new, I’ve got a couple of books that are out with a new publisher, Mantle Rock Publishing, that are out primarily as eBooks only. 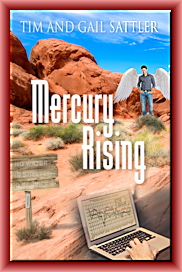 As a co-written project, MERCURY RISING was a project I’d been working on with my husband for a few years, and it is now done. A little different than my other books, this one is a Supernatural Adventure. It has some interesting elements and a surprise in the identity of one of the main characters. 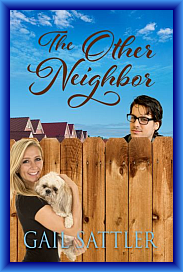 After that, I’ve got a romantic suspense out called THE OTHER NEIGHBOR. It’s based on a real event that was supposed to happen at Y2K. Who remembers what that is? Okay, I’ll tell you, Y2K was the change from December 31, 1999 to January 1, 2000, when the world was anticipating catastrophic computer related disasters because of the date. This story has nothing to do with computers, but everything to do with another potential disaster that the FBI was frantic to solve before it was too late which would have been 12:01 am January 1, 2000. Of course I’ve written the book in today’s date, but the plot to cause havoc is the same, regardless of the date.